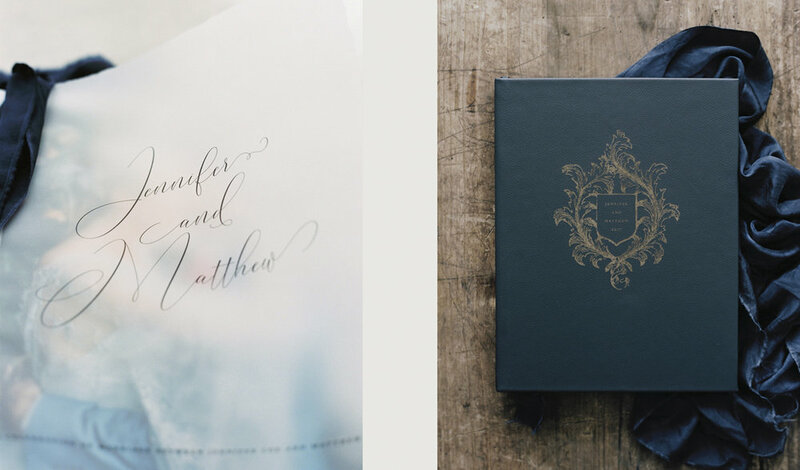 The most beautiful handcrafted wedding albums and photography prints made here in Adelaide designed by Adelaide wedding photographer Bentinmarcs. A question for you lovers........how will you remember your wedding day in years to come? Your wedding will be one of the most magical days of your lives, ask any past bride or groom. It definitely was for Billy and I. You've planned it for ages, dreamt up ideas, selected every little detail and watched it all come to life before your eyes. The day arrives, it's all that you've wished and you never want it to end... and then what? 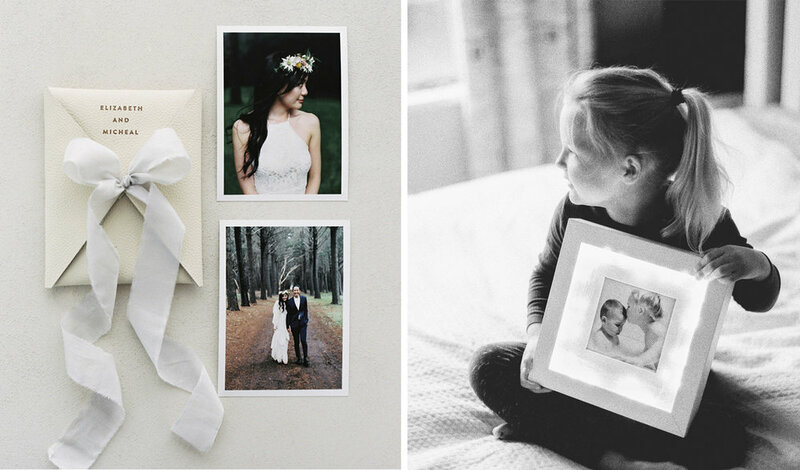 Heirlooms, albums and prints of your favourite images is what brings your memories to life. 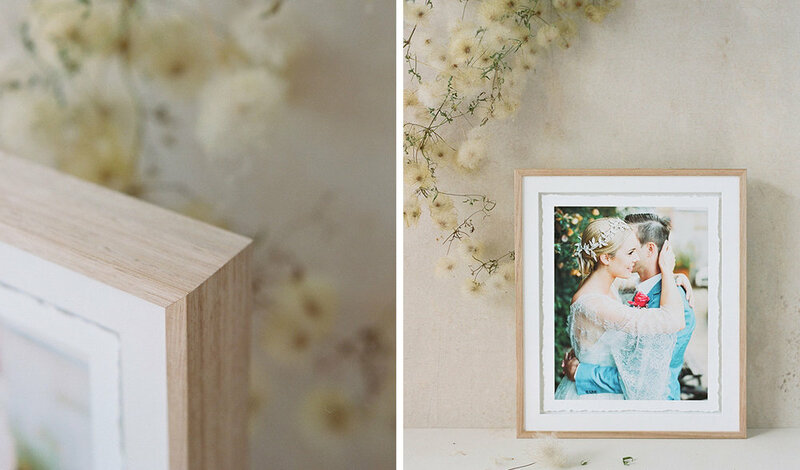 Long after your wedding day, the cake has been eaten and your flowers have dried but printed photographs will be treasured forever and they are how you and your family remember your day.